Pierre Tarrès is Associate Professor of Mathematics, NYU Shanghai; Global Network Associate Professor, NYU. Prior to joining NYU Shanghai, he was appointed as an Associate Professor at the University of Oxford from 2005 to 2014. 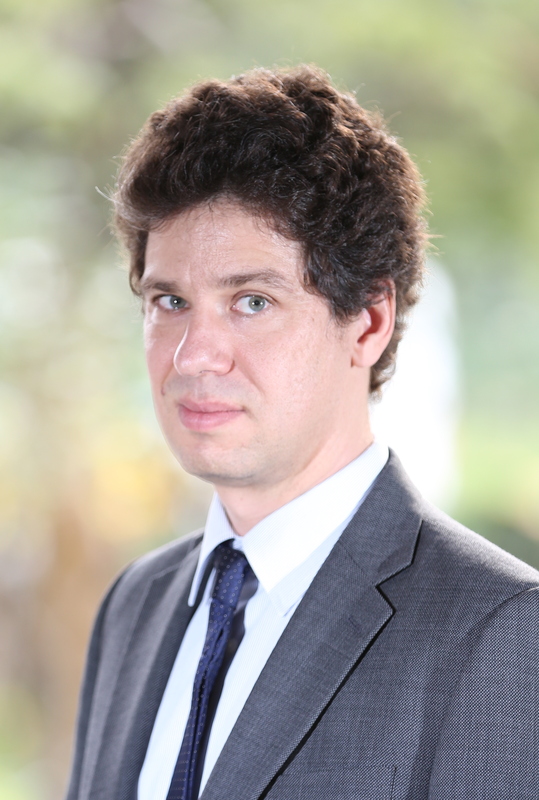 Prof. Tarrès is an expert on self-interacting random processes, particularly reinforced random walks, and their relationship with stochastic algorithms and learning processes in game theory. He was awarded a Leverhulme Prize in 2006, and the Prix des Annales de l'IHP in 2008.